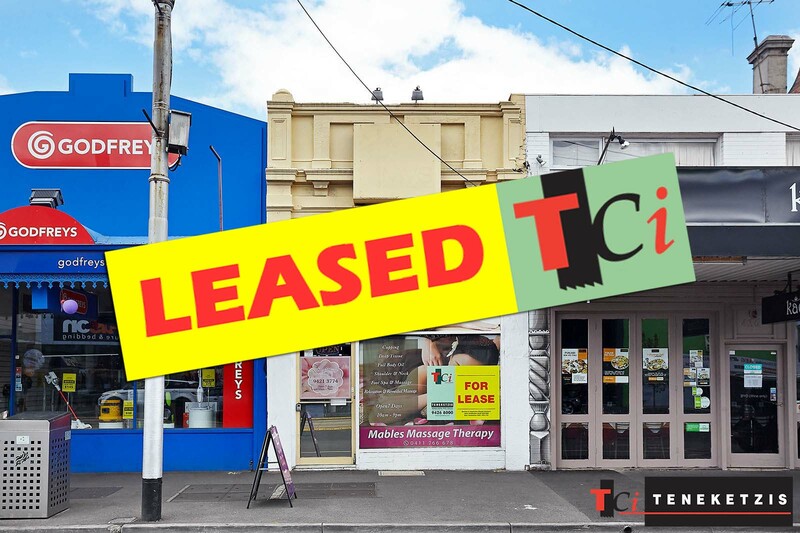 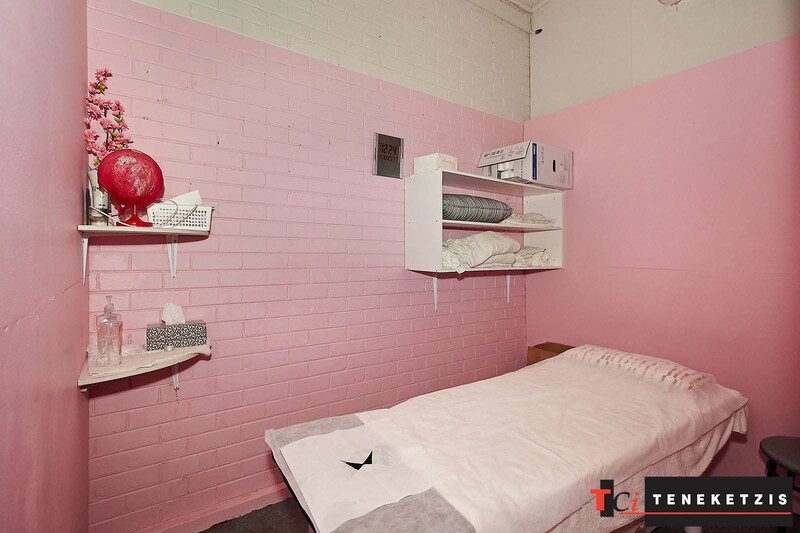 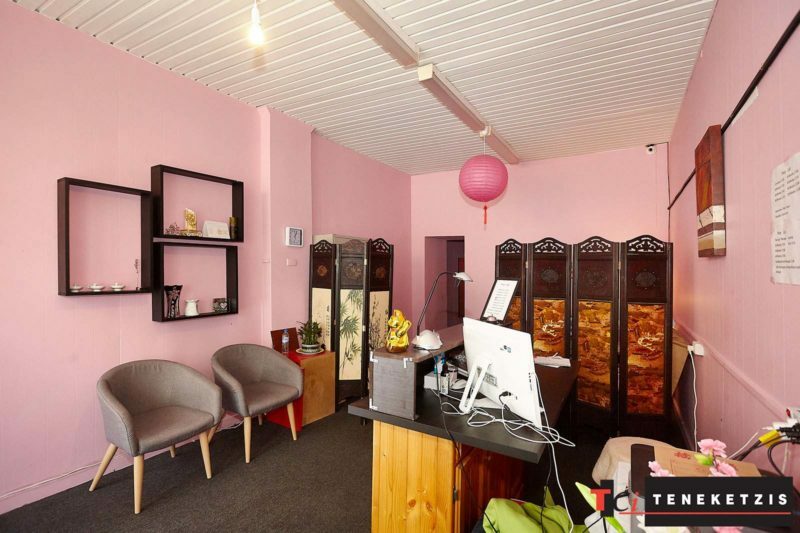 BRIDGE ROAD SHOP $650 PW NET…THE EXPOSURE IS WORTH MORE THAN THE RENT!! High Exposure… Check! High Quality Neighbours… Check! High Rent…Not Here! 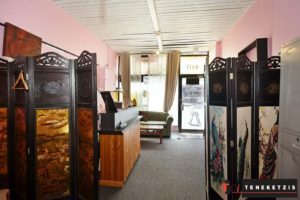 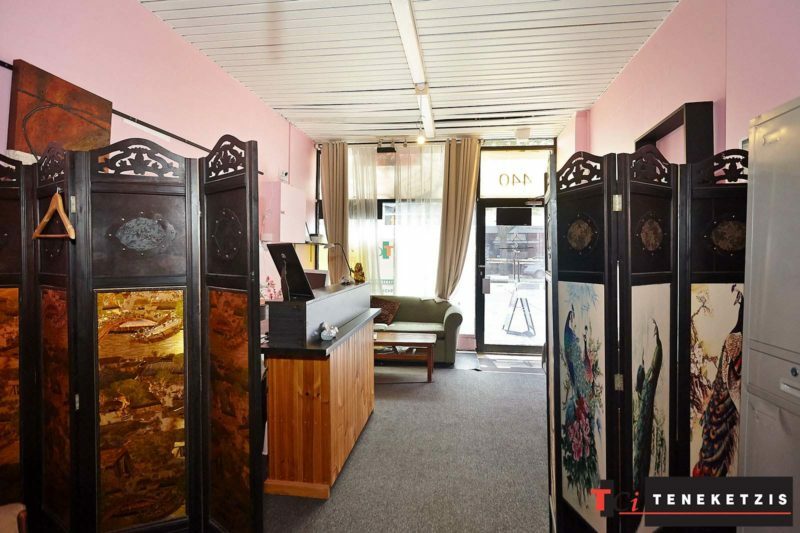 We Are Pleased to Offer This Exceptional Free-Standing Single Storey Bridge Road Retail Shop For $34,000pa + og’s + GST. 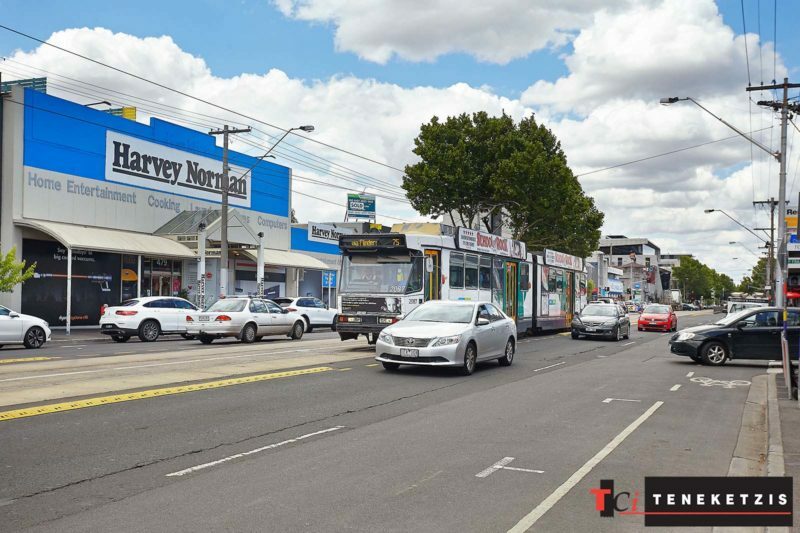 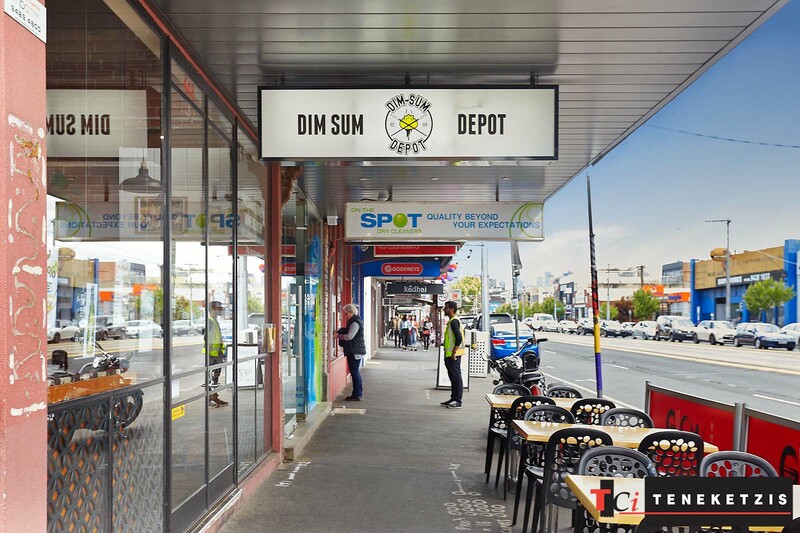 Brilliantly Located In The Heart of The Highly Desired Food/Lifestyle Precinct – Harvey Normans, Focus On Furniture & Bedding, Adairs, Touchwood, Reunion & Co, Bouzy Rouge, Slowbeer, Mekong Nails, St Domenico, Three One 2 One, Mayday & Many More High Quality Tenants Call This Precinct Home. This Is Certainly One Of The Most Affordable Shops Being Offered On Bridge Road… The Exposure Is Worth More Than The Rent! 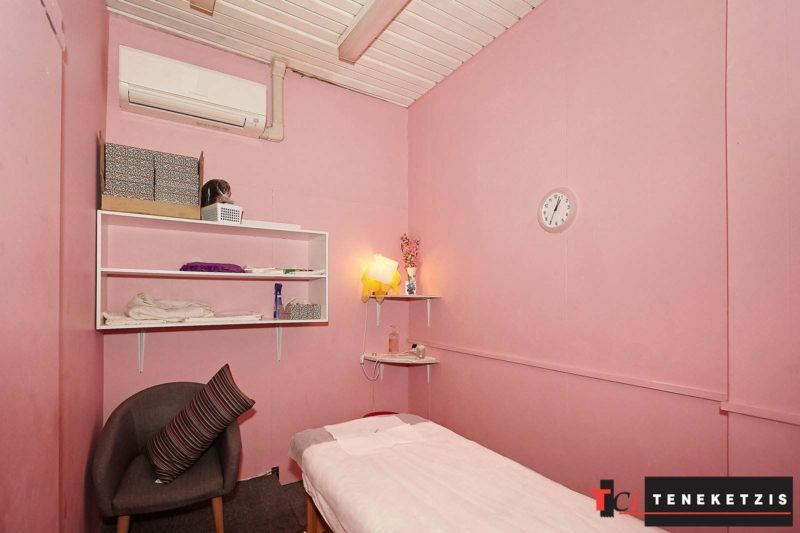 Previously Occupied As Massage Therapy. Air Conditioning. 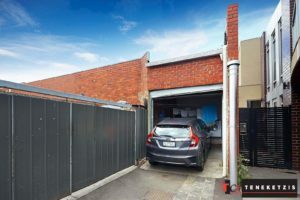 Rear Access & Car Parking. Area 100sqm*.